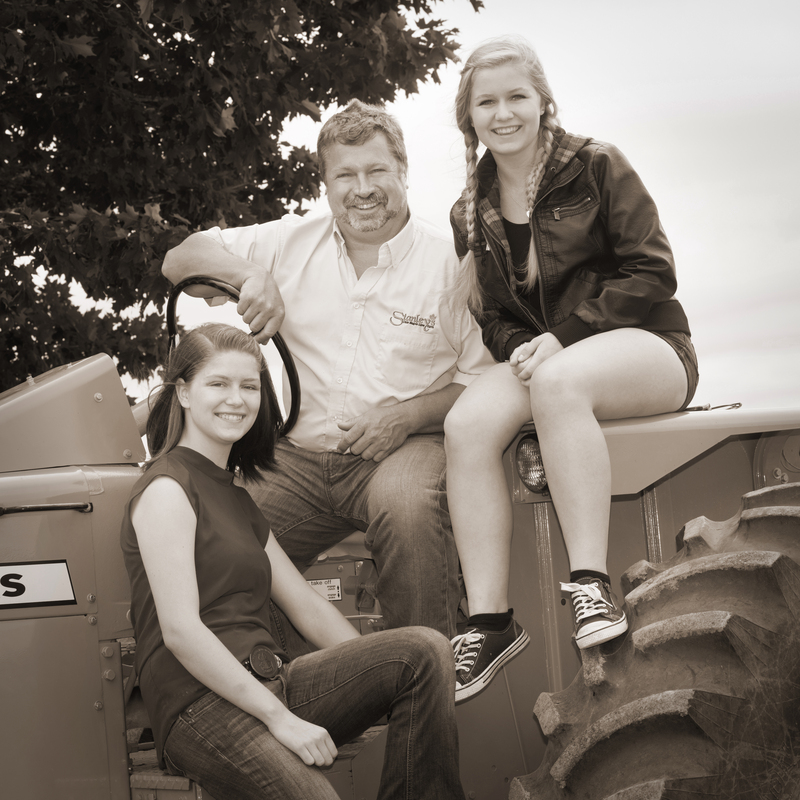 At Stanley’s Olde Maple Lane FarmTM we understand the importance of family! We have 3 generations of Stanley’s family helping out here on the farm and have, since we opened the doors in 1994. Earl Stanley, his siblings, daughters & parents all help out to make sure your visit to our farm is one to remember! That’s why we continue to offer affordable family fun after over 25 years in business! Whether you’re a first time visitor to our Heritage style Sugarbush, or you trek through the trees every year at our famous Easter Egg Hunts, you’ll be treated like one of our own!